I'm researching some case studies and inviting expert opinions for a class I'm teaching this summer. One of the assignments – which can't be researched in any textbook – involves proposing a suitable PR and comms network for a US technology startup newly arrived in Europe. Where to place the headquarters? Where else to locate team members? What combination of in-house and consultancy expertise would you recommend? 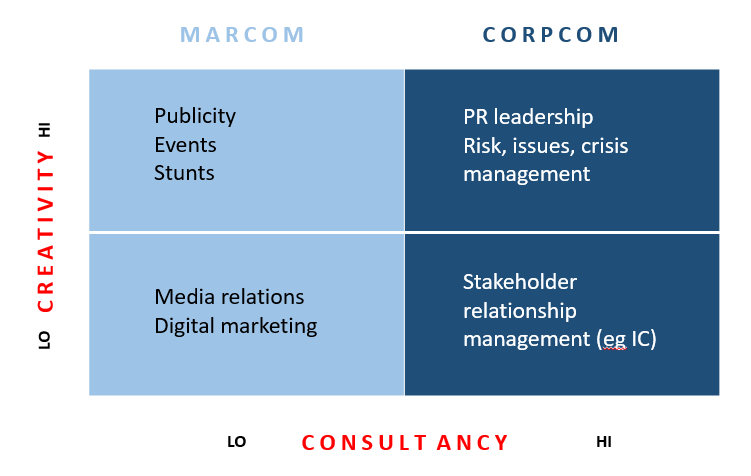 Which PR and comms specialisms are vital at the outset? 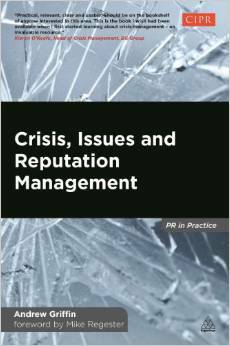 I'm also recording contributions from country and regional PR experts (practitioners and academics) and am collecting the thoughts of some European thought leaders in public relations research.